Insurance premiums are expected to rise by a much lower rate this fall for people who plan to have insurance coverage through Affordable Care Act (ACA) compared to previous years. According to an analysis made by Charles Gaba, an analyst who runs his own blog as well as website called ACASignups.net to track ACA participation as well as insurer participation, the policies which would be sold on exchanges operated by the ACA in 2019 would have a price tag displaying an increase of lower than 4%. He reached this conclusion after analyzing data coming in from preliminary filings made by insurers residing in all 50 states of the country. This decrease in insurance premiums is a surprising change because insurance premiums rose double-digits in previous years. For example, the insurance cost of Bronze policy (which provides almost 60% of health cost coverage) had risen by 17% in year 2017-2018 while insurance cost of the silver plan, which is considered to be more generous, rose by 32% in year 2017-2018. Because of expected decline in premium costs, insurance premiums are now estimated to rise at the same rate as the rise in medical inflation. There are a few states in which insurance premiums are still expected to rise in double digits, but these are only exceptional. For example, in the state of Connecticut and the state of Kentucky, insurance premiums are expected to rise by 12% in the coming year. In contrast to this, insurance premiums are expected to go down in other states. As per analysis, in Tennessee, insurance premium is expected to go down by 11% while in New Hampshire, premium is expected to fall by 13%. Various insurance companies, such as UPMS and Highmark, are also expanding their businesses in different markets to get the benefit of insurance policies that are offered in different states at varying premium rates. Oscar, a leading name in health insurance in ACA markets, is also planning to expand its business across Arizona, Florida and Michigan markets. Likewise, Wellmark is returning its business back to the ACA markets. 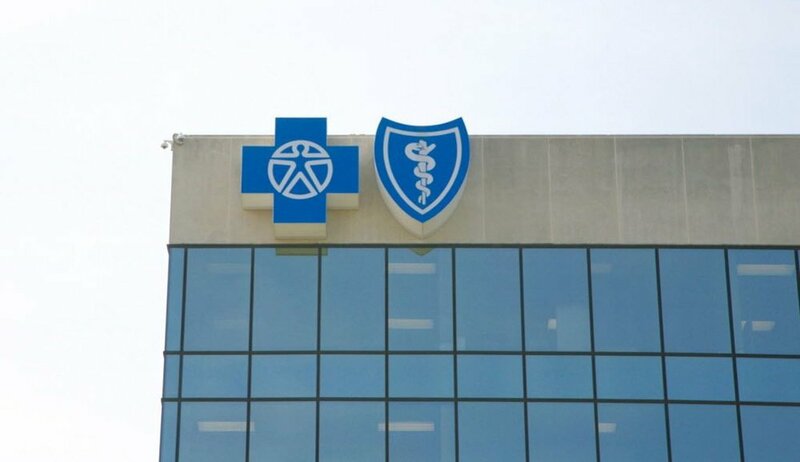 This expansion and increase in offerings in ACA market is an indication of the maturity of the market. It also indicates that different insurance companies are seeking profits by selling policies through the exchange of the ACA market. 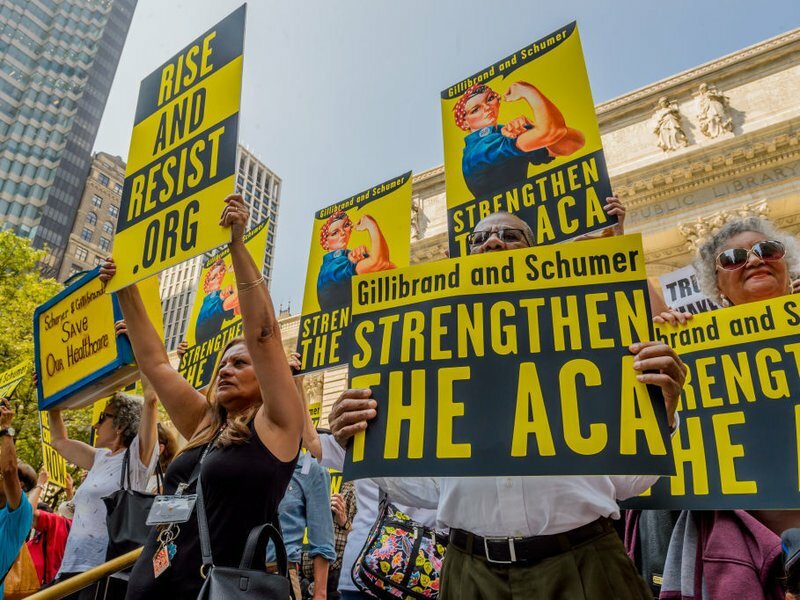 Premiums are expected to go down by the year 2019, but markets have started becoming more stabilized in the current year because of the actions taken by the Trump administration, due to which ACA law has weakened and subsequently the ACA market. These actions include ripping off the tax penalty for people who do not buy insurance policies, and also the fact that insurance companies were refused the securing of lawful reimbursement against discounts they offered to customer with low income backgrounds, and insurance companies were encouraged to sell short term health insurance policies. These actions have caused the young, healthy people to leave the ACA marketplace. All of these factors, which include stripping off the mandatory tax penalty, and the sale of short term insurance policies which cannot be extended, are not strengthening the ACA market and hence causing insurance premiums to go down by 4% to 5%. Despite this, some states are taking action to encourage people to buy insurance policies. For example, these states are lowering insurance premiums and making it mandatory for people to buy insurance policies. They are also implementing re-insurance programs in which limit cap has been placed on medical care, which is otherwise high-priced. These measures are supposed to encourage people to buy healthcare policies. Is It Beneficial for the People? However, all these factors which contribute to the lowering of premiums will not provide much benefit to people who already qualify for the subsidy. People who qualify for subsidy will most probably pay the same amount as medical insurance cost as they paid in the previous years. Subsidy on healthcare cost is available to people whose level of earning is less than 400% of the earning level as set by Federal poverty. According to policies of the government, people who qualify for the subsidy are ones whose aggregate annual income is not greater than $100,400 in the year 2018, and they are supporting the family of four persons. Enrollment in ACA healthcare plans for the year 2019 will begin by November 1, 2018.